Mrs. Kelly obtained her undergraduate degrees in Medical Technology and nursing, devoting much of her life to the medical industry. She completed her Ph.D. at the University of Georgia. She has one son who is married and three granddaughters. She currently resides with her husband Dave in Idaho Falls, Idaho. The book is pure Scripture, taken from the New American Standard Bible and formatted chronologically on the life of Jesus with a special emphasis on Him as our Passover Lamb. I used this book in preparation for Holy Week in Idaho Falls. The author takes the position that Jesus was crucified on a Thursday, not Friday. 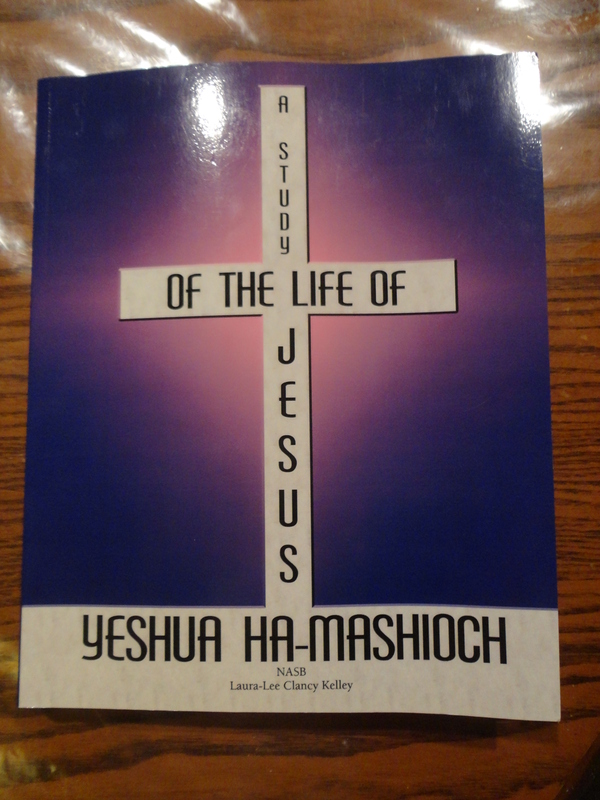 This entry was posted in book reviews and tagged Gospel chronology, Jesus, Passover, Yeshua. Bookmark the permalink.